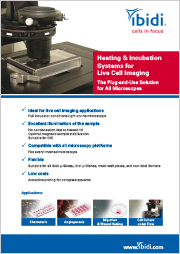 ibidi extends its product range for live cell imaging of single cells. 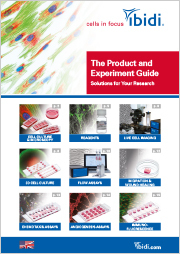 ibidi extends its product range for immunofluorescence experiments. 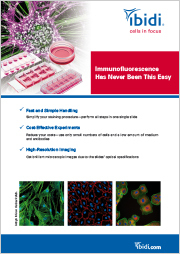 Combine excellent optical properties with the ibidi channel geometry for immunofluorescence and flow. 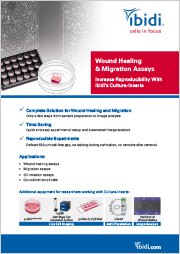 ibidi extends its product range for migration and wound healing experiments. 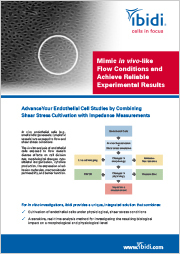 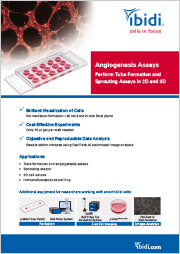 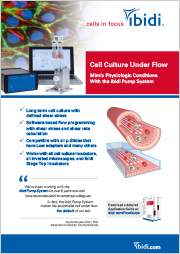 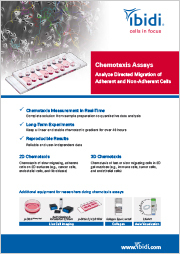 Perform Up to 4 Simultaneous Cellular Microscopy Assays in 1 Single Dish.